Welcome to Plovdiv! Here we’ll post some of the most intriguing and famous places in the city. 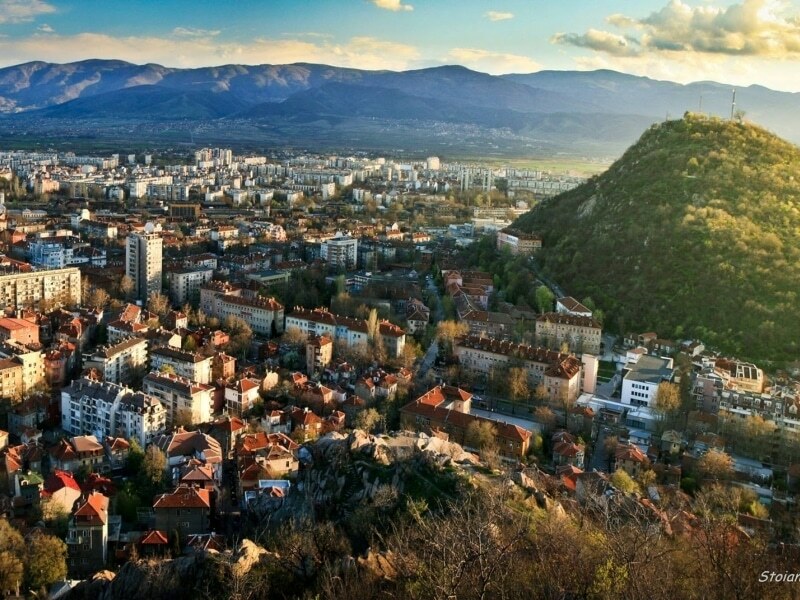 The fact that Plovdiv is not a large city is very convenient in terms of visiting numerous sites in a relatively short period of time. The thing is that the city is one of the oldest ones in Europe – founded approximately 6000 BC by ancestors of the Thracians. 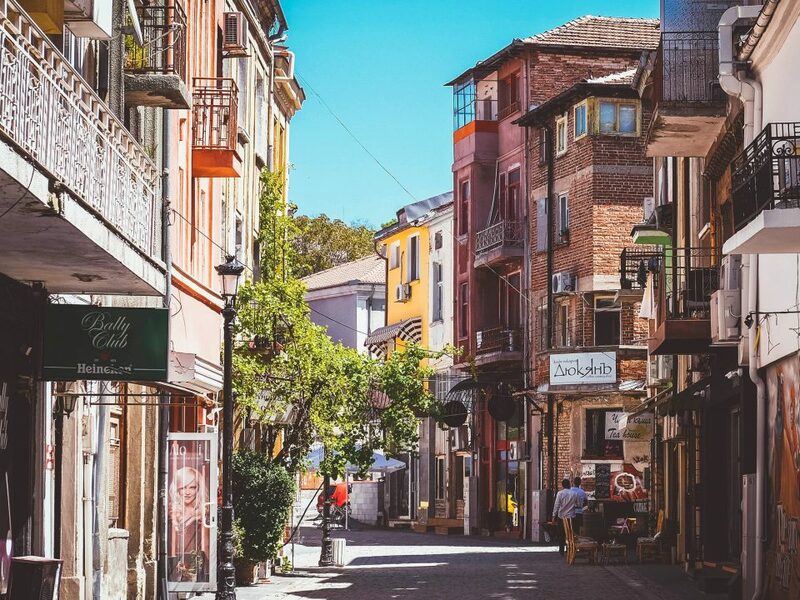 Plovdiv is full of history and amazing facts so you’ll need at least 3-4 days to get a relevant idea of its character. 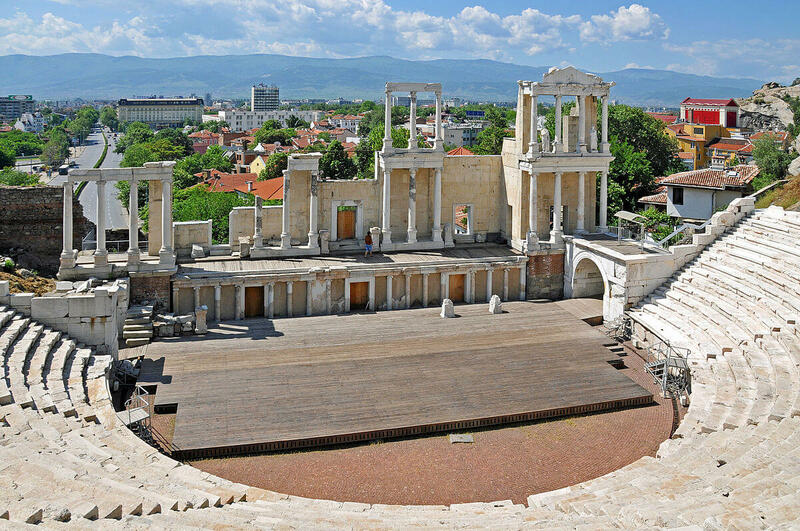 You can always visit the Free Plovdiv Tour – you will get to know the city in only a couple of hours. 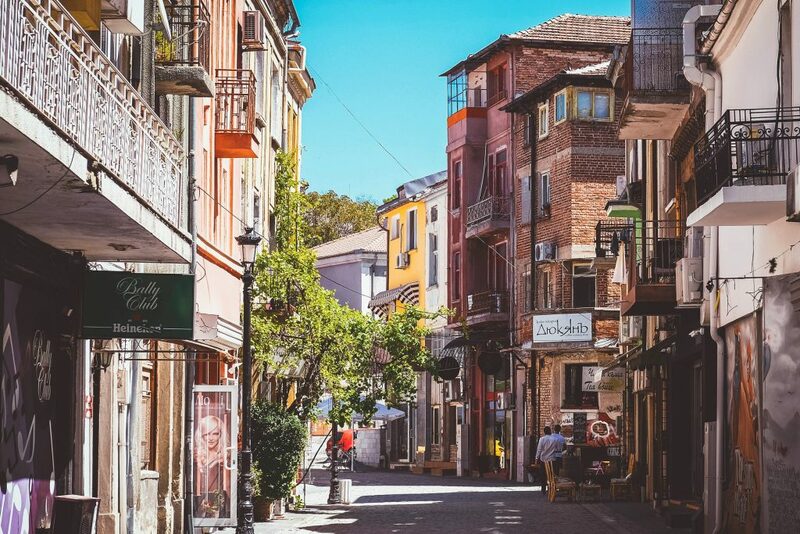 But still, Plovdiv is not all about the past – it is the second largest city in Bulgaria and is populated by a lot of young people, studying in its universities (6 universities and 4 colleges) and exploring the city’s diversity. One of the oldest European cities offers cultural and entertaining tourism and its environs are a great place for ecotourism. It is probably the best known site in the city and one of the most emblematic ones in Bulgaria as a whole. It is built in the 2nd century by the Romans and is still used as a scene for multiple theatrical and musical performances such as the International folklore festival (in July) and the Verdi musical festival for classical music (in June). Its official name is actually “The hill of the liberators”, but almost no one ever uses it. The most common name of the hill is „Alosha” – the name the locals gave to the unknown Soviet soldier whose 25 meters tall monument is built on top of this hill. 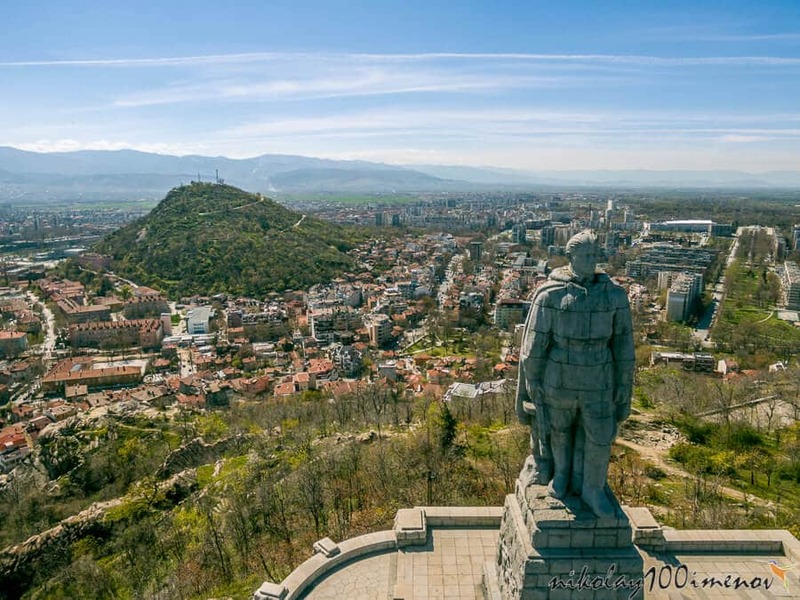 The monument itself is a controversial heritage from Bulgarian’s socialists, but the reason why we put the hill in our list is the magnificent view of the city. Another socialist heritage, built in 1979 as one of the multiple similar institutions in the Eastern bloc. The idea was to teach young people the railway profession as a part of their professional railway training in the specialized secondary schools. Nowadays the railway is renovated, works as a tourist attraction, includes 3 carriages and a locomotive, of course, 50 people capacity, 25min. 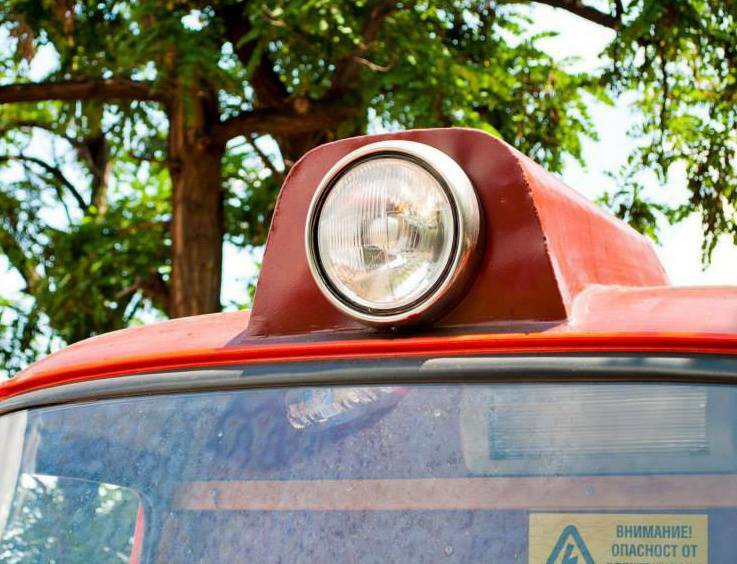 ride and costs only 1 lev (about 0.50 Euro). Several times we even came across wedding ceremonies in the train. The best part is that the railway is located on the highest and most remote from Plovdiv’s center hill, called Dzhendem Tepe /a.k.a. Youth Hill/, which is another place with great view of the city. 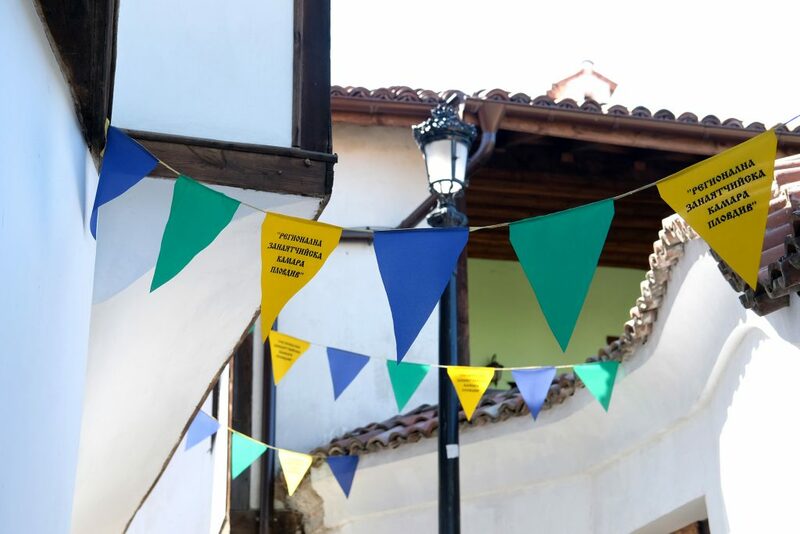 It is located in the old town and representing the Bulgarian bit and culture, situated in 6 thematic rooms. The house built in 1847 once belonged to a very rich merchant. 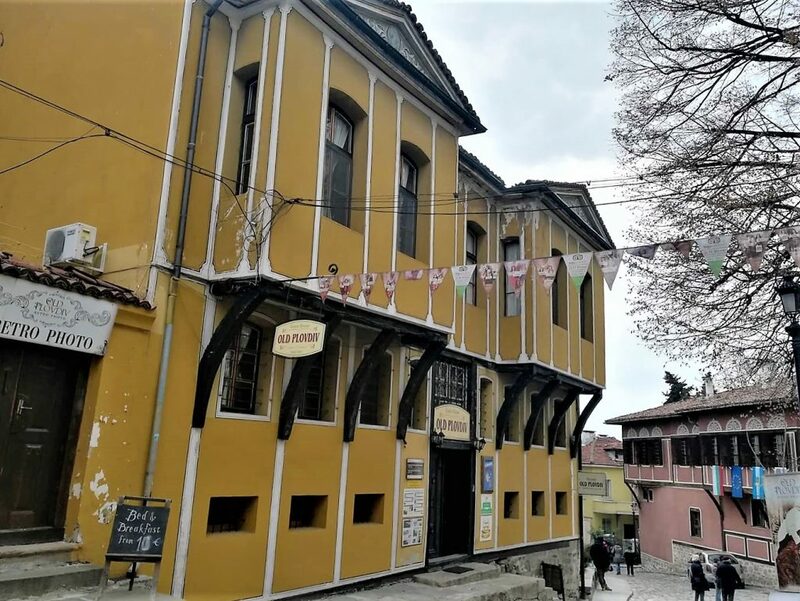 Its architecture is very typical for the region of the old town and the building is considered a masterpiece and it is a cultural property. 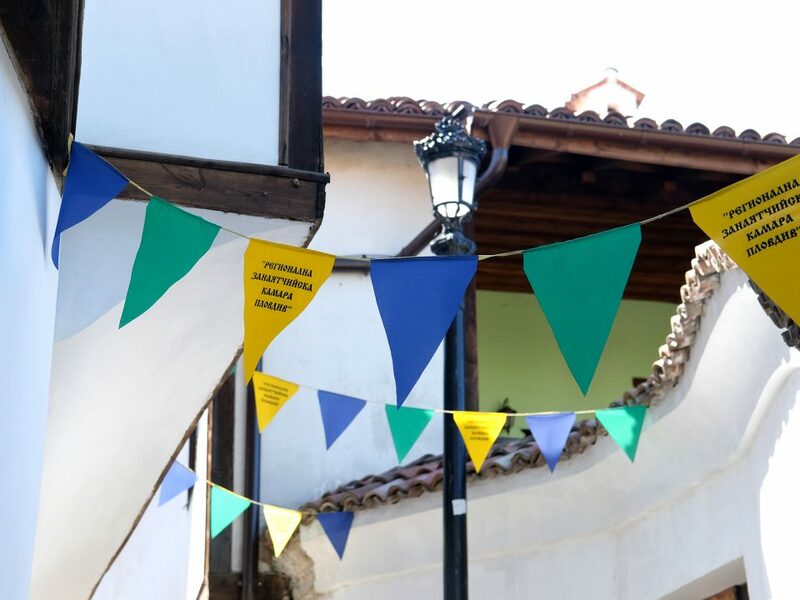 The collection includes numerous exponents featuring traditional Bulgarian musical instruments, clothing, crafts and many others which were part of the Bulgarian household for centuries. It’s a great place for an enjoyable and calming walk. It is designed by the distinguished Suiss gardener Lyusien Shevalas and built in the end of the 19th century. The garden has a strange history – the local administration decided to create a beautiful park to welcome the guests of the First Bulgarian agricultural and industrial fair, which took place in 1892. The idea was to build the park near the Old town of the city, but there were no free land in the area. The decision the administrators took was to relocate a small Ottoman graveyard and place the garden on the same spot. They even took advantage of the nearby swamp and built a big pond. Now the park has nothing to do with the creepy place it used to be and is actually one of the best places to take a relaxing walk in the very center of the city. Did you like our list? Want to get a free entry to the Ancient Theater and a lot of other perks? You can get Plovdiv City Card to do so! 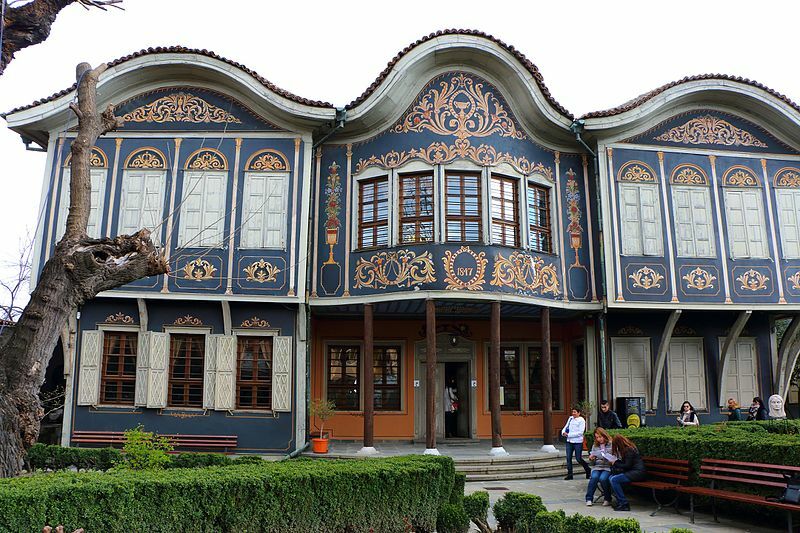 And the best of it all – it is only 5 minutes away from almost every great site in Plovdiv.